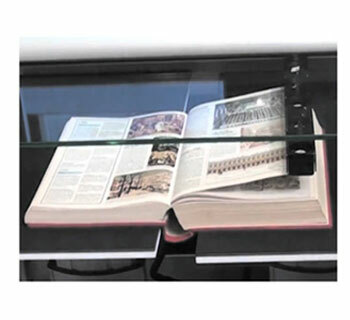 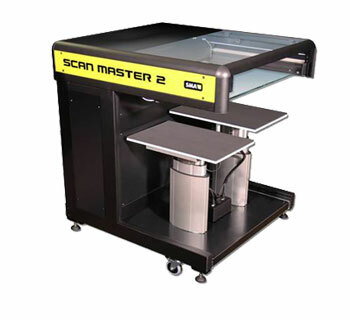 Much like opening a glass plate the operator simply lifts the top of the scanner, places the book and closes the lid. 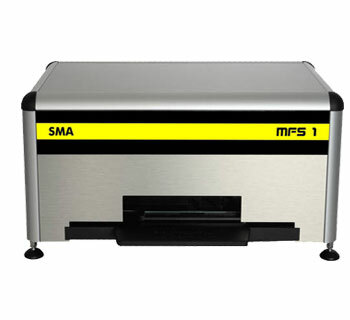 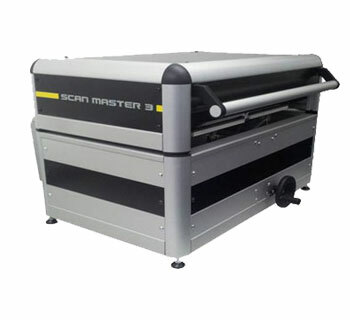 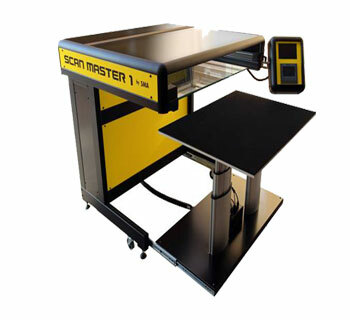 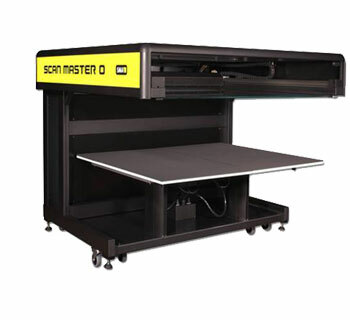 Optical resolution of the SCAN MASTER 3 book scanner is 600 dpi. 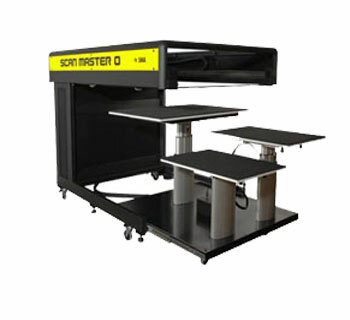 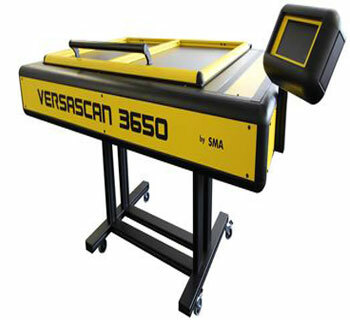 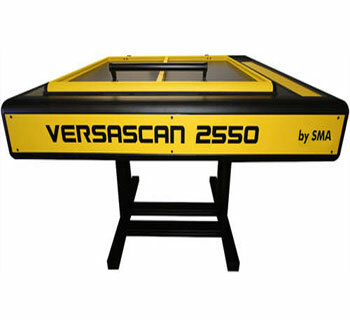 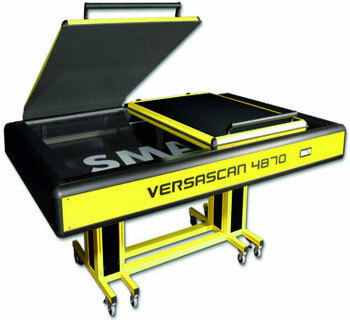 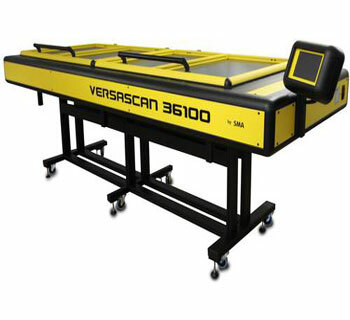 Scanner can be operated independent from ambient light and achieves a resolution of up to 1200 dpi! 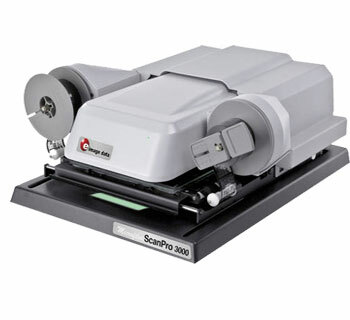 An optical resolution of 1200 x 600 dpi!